Here's a look at some of the unexpected top fantasy performers in Week 1 of the 2017 NFL season, and what they're each likely to do (or not do) going forward. 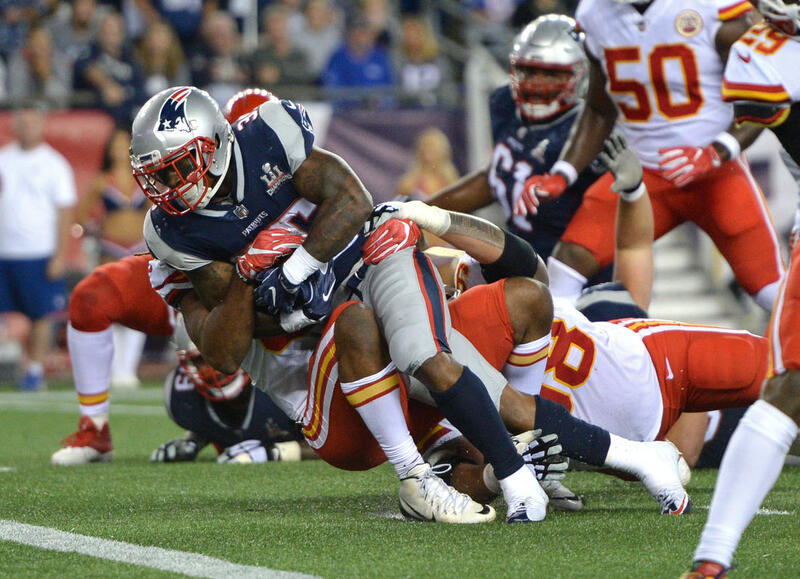 We'll start with the first game of the year, where the Chiefs went into Foxboro and stunned just about everyone by scoring six touchdowns (three in the fourth quarter) in a 42-27 victory over the Patriots. Alex Smith (28-for-35, 368 yards, four TDs) handily out-dueled Tom Brady (16-for-36, 267 yards), and a rookie running back many people had never heard of put on a show for the ages. Don't expect a repeat of either of those again in Week 2. After fumbling on his first pro carry, Kareem Hunt rushed 17 times for 148 yards and a touchdown, while also catching five passes for 98 yards and two more TDs. He's obviously not going to do that on a regular basis, but Hunt will definitely get plenty of opportunities when Kansas City hosts the Eagles next week. 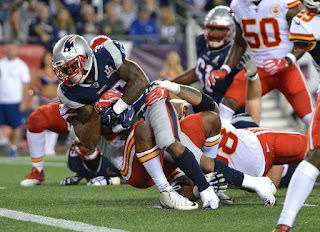 For the Patriots, newcomer Mike Gillislee rushed for 45 yards and three touchdowns. Might Gillislee step right into the role that led to a team-record 18 rushing touchdowns for LeGarrette Blount last season? Maybe, but it also took Gillislee 15 carries to reach his 45-yard total and he was twice stuffed in fourth-and-short situations. 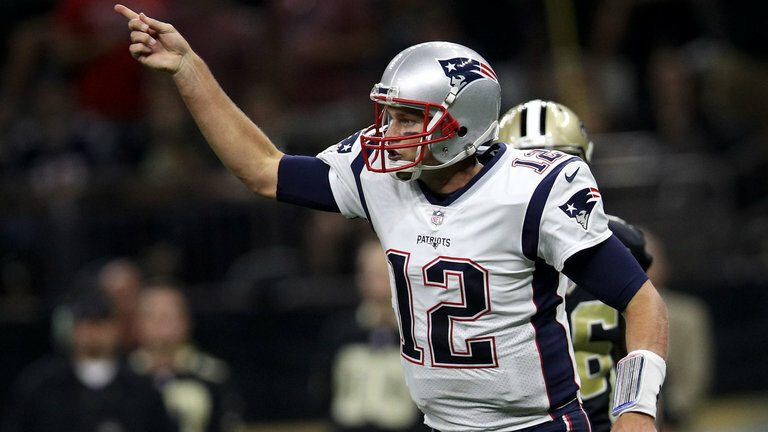 With Brady looking to get back on track in New Orleans in Week 2, New England is likely to air it out. Long-term, there's also a logjam in the Pats' backfield, so it'll be difficult for Gillislee to maintain a consistent workload. 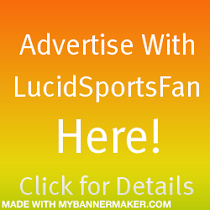 There was a lot of talk about the Bears' Jordan Howard (52 yards and a touchdown on 13 carries, as well as three catches for 14 yards in Chicago's 23-17 loss to the Falcons) heading into the season, but in Week 1 he was overshadowed by his rookie backfield mate Tarik Cohen (66 yards on five attempts, plus eight catches for 47 yards and a TD). For those playing daily fantasy on DRAFT, it may be wise to avoid Howard next week while Chicago explores what they have in Cohen. In the Lions 35-23 win over the Cardinals, Matt Stafford threw for 292 yards and four touchdowns, two of which went to first-year wide receiver Kenny Golladay (four catches for 69 yards). Golladay was targeted seven times compared to 12 for Golden Tate (10 receptions for 107 yards), so don't go counting on the rookie to put up No. 1 receiver numbers any time soon. It was a big weekend for surprising showings from quarterbacks. In addition to Smith and Stafford, other top QB performers included Philly's Carson Wentz (26-for-39, 307 yards, two touchdowns), the Bills' Tyrod Taylor (16-for-28, 224 yards, two TDs and 38 yards on the ground) and Browns rookie DeShone Kizer (20-for-30, 220 yards, one passing TD and one rushing TD, plus 17 rushing yards). Of that unlikely bunch, Stafford is the one with the best chance to remain a top-5 quarterback in Week 2 and beyond.